Happy 4th July to any Americans out there. 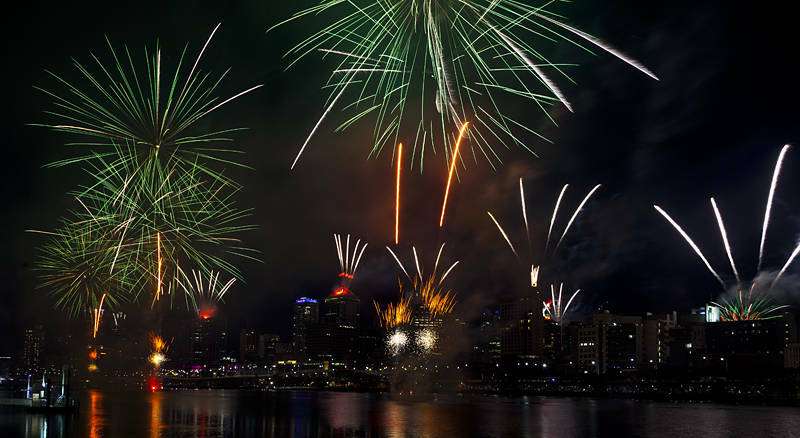 I have not photographed America so I dug out these fireworks which were taken last year at the Brisbane Festival in Queensland. To its credit, Australia managed to achieve independence from the UK and federation without having any wars.